Anchor offer a range of housing options for independently minded older people with care and support needs who still want and are able to live in their own rented or leasehold property. 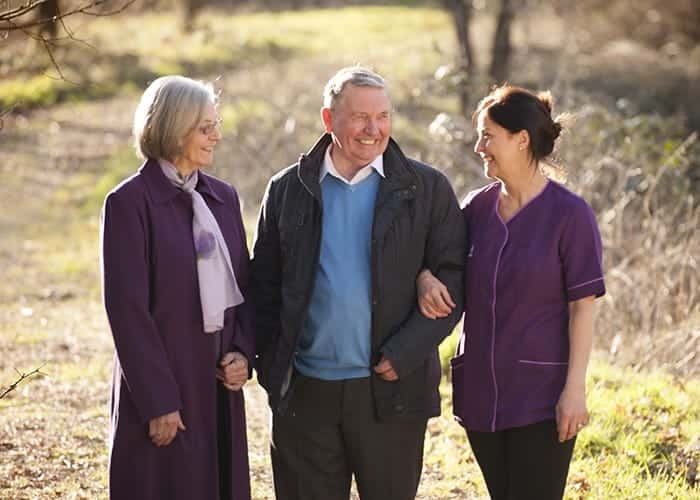 Different options are available depending on where in the country you would like to live and the level of care and support you require, enabling you to choose the right solution for you. 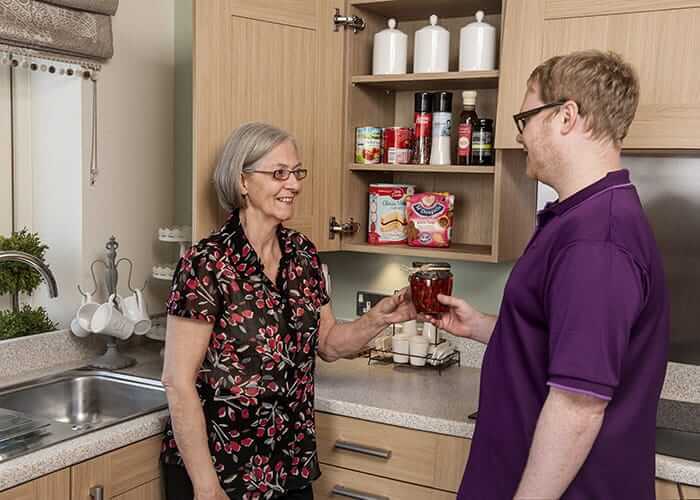 We know that no two people are the same, which is why, whichever type of housing with care you choose with us, we make sure we always listen to your needs and create a support package that’s tailored to your personal circumstances and lifestyle preferences. Independent living offers older people with little or no care needs, the opportunity to buy a beautiful purpose-built home, safe in the knowledge that the burden of property maintenance and the fear of unexpected bills have been removed, and should your needs change, our on-site care team, Anchor Homecare, are on hand to assist you. 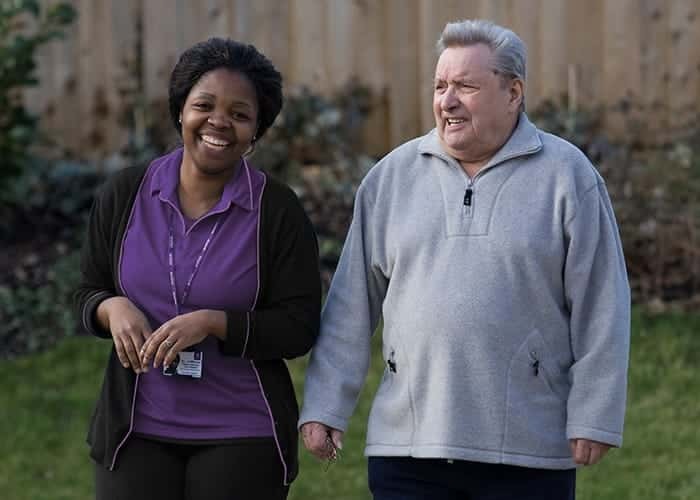 Anchor has a range of rented sheltered housing locations around the country that have on-site home care services for tenants that need additional care or support but are still able to live independently. This type of housing with care is sometimes known as sheltered housing or extra care accommodation. Anchor’s luxury care packages offer a lifestyle alternative for independently minded older people with extra care needs, living at our Bishopstoke Park and Hampshire Lakes retirement villages in Hampshire.